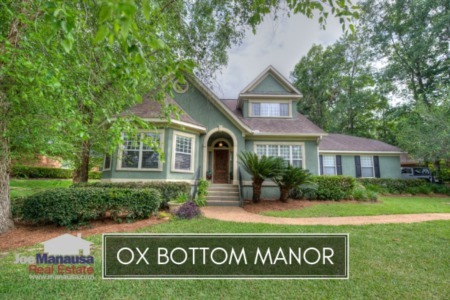 Due to the growth in the 32312 zip code, we have designated a new name, "Ox Bottom Area," for a highly popular segment of Northeast Tallahassee. If you want to see homes in a super-high demand area, here are 54 that are not yet under contract. The following list of homes for sale are the most recent listings in the Ox Bottom area. This list is updated every 15 minutes, so you can be assured that this page will always bring you the most up-to-date listings and sales that can be found for the Ox Bottom area (bookmark this page if this is an area that you want to track). Using Ox Bottom Road as the southern border and Bannerman Road as the northern boarder, contained by Meridian Road to the west and Thomasville Road to the east, the Ox Bottom area is some of the highest demand real estate in Tallahassee. 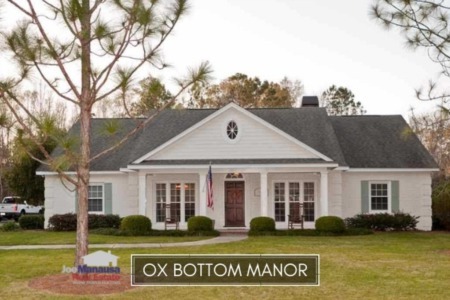 The Ox Bottom area contains some of the most popular neighborhoods in all of Northeast Tallahassee, including Ox Bottom Manor, Bull Run, Summerbrooke, Barrington Park and many, many more. 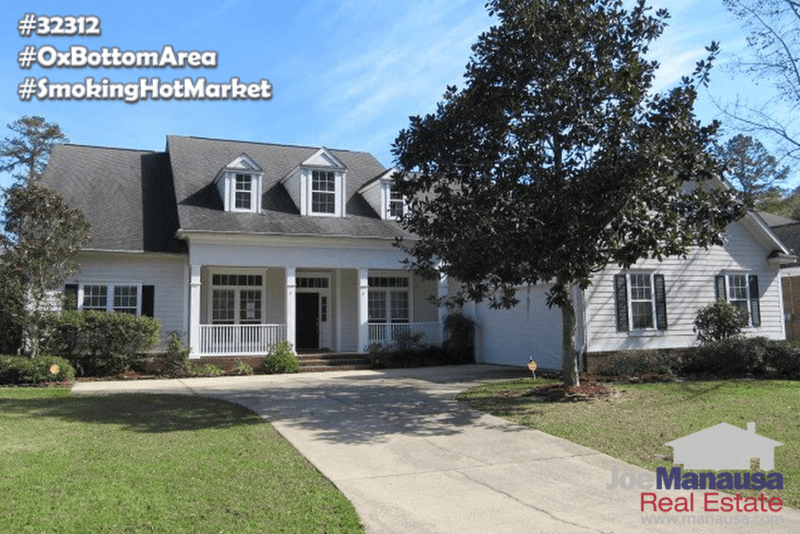 There are plenty of different home styles from which to choose, but the key to this hot location is that it is located in the heart of the most sought after school zones in Tallahassee. As of the writing of this report, there are more than 50 homes for sale in the Ox Bottom area that are NOT under contract, but you can count on all the properly priced homes to be taken right away. In this report, we will look at average home prices, average home values, and average home sizes in the Ox Bottom area, and we've included a searchable table of all closed home sales going back to 1991. It is important to note that the narrative contained below is for sales through December for all previous years, but through the 6th of March in 2017. The graphs and the closed sales table will be continuously updated into the future (meaning bookmark this page if you always want to know the current status of homes in the Ox Bottom Area). Average home prices in the Ox Bottom area have bounced between $250,000 and $265,000 since late in 2008. Thus far in 2017, the 57 homes sold in the Ox Bottom Area have an average price of $242,000. Home sales activity remains frantic since our last Ox Bottom Manor Report, but this year will be different. Gone is the glut of supply of homes, only to be replaced with limited supply or new construction at prices quite a bit higher than the area average. Despite falling prices, average home values in the Ox Bottom area continue to move higher. Due to the nature of this report, where many communities are combined and pockets of new construction are selling very well, we cannot simply correlate average value changes with real estate appreciation, rather we must drill down and do it on a case-by-case basis for each home needing an evaluation. For those homeowners with homes under $400K, you should expect your home to be worth about 10% more at the end of the year than it was at the beginning! The average value of a home sold in the Ox Bottom area has been $121 per square foot in 2017. The average home size sold in the Ox Bottom area typically falls in a range of 1,700 to 2,200 square feet, and thus far in 2017 we've seen them very close to the middle of this range. The 57 sales in 2016 have averaged 1,892 square feet. The following table shows homes that have sold in the Ox Bottom area going back to 1991. The table is completely sort-able. Click on any column heading to sort from there. I hope you have enjoyed our First Edition of the Ox Bottom Area Real Estate Report. Please check back to this article to see updates on both the graphs and the table of homes that have sold. Please feel free to drop me a note if you have questions not covered in this report.